We just discovered this fresh blog called Up North Trips earlier. 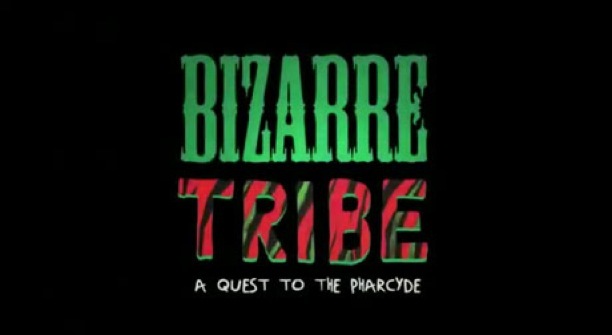 We were trippin' out when we came across this project called Bizarre Tribe: A Quest to The Pharcyde. Gummy Soul (A Nashville-based record label/production company) put together tracks made up of samples used by A Tribe Called Quest with the acapellas from The Pharcyde. This is set for release on September 13 so check for it! I cannot wait for this, two of my all-time favorites who constantly battled for Walkman rotation. Good looking out SC Fam. For sure. Same here. Hopefully they throw some Tribe Verses on some Pharcyde beats too. We'll see how it turns out. So far, I like what I heard! Can't wait for this to drop!